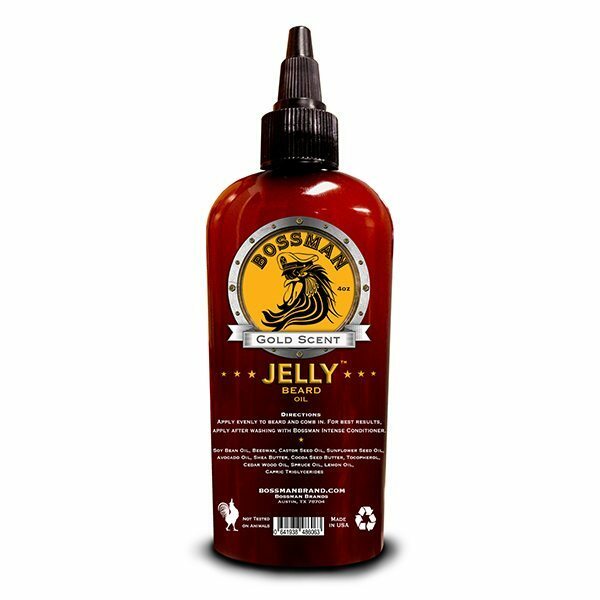 Bossman Jelly Beard Oil is a first of its kind product that lasts LONGER and performs BETTER than standard beard oil. Using an increased viscosity and the moisturizing properties of high quality essential oils, Jelly Beard Oil easily does the job of both oil and balm. Hammer scent is the every man’s scent that just doesn’t quit. Geranium and Lavender are masterfully mixed with Vanilla and Patchouli to bring you a strong mechanical smell for the blue collar guy. Gold Scent the fresh blend of Cedar Wood and Spruce Oil that provide a hint of the outdoors. Combined with rich Lemon Oil, to give a clean and invigorating effect, Gold Scent is the perfect way to wake up or just feel refreshed throughout your day. Smells and feels amazing! 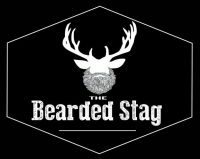 I put it on my beard every day and it helps keep it under control.